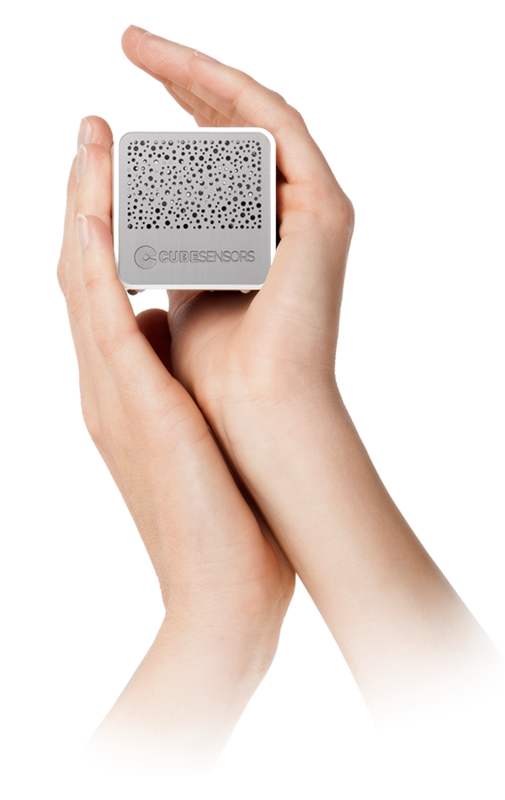 Have you noticed some of the little things we’ve added to your CubeSensors web app? Most noticeably, we’ve now improved the information you see for Cubes that are either discharged or disconnected from the network. 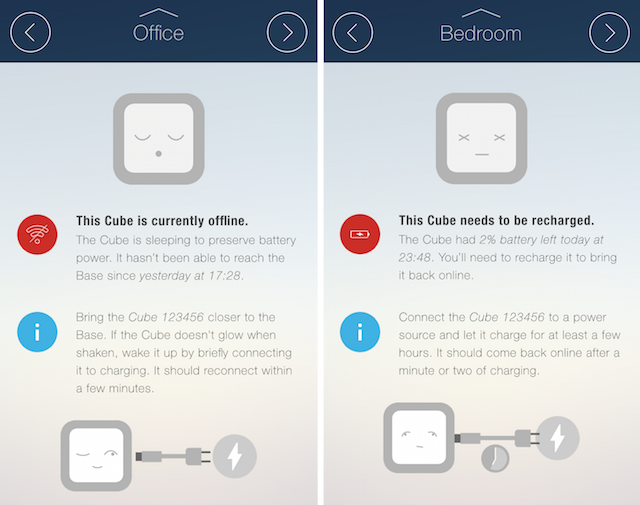 When any of your Cubes goes offline, the app will show you more details about why and when that happened and what you can do to bring the Cube back online. 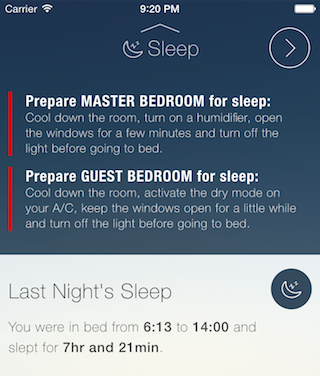 For those of you who use CubeSensors Sleep to track your bedrooms, we’ve recently added advice on how you can prepare your bedrooms for sleep. This advice only appears in the evening and only for Cubes that are used in bedrooms, so it doesn’t get in the way when you don’t need it. And even though our office Cubes are complaining about raising temperatures, we’re still working hard on even bigger summer updates for the app and your Cubes. We can’t wait to tell you more about what we’re preparing! © 2013 - 2019 CBSR.